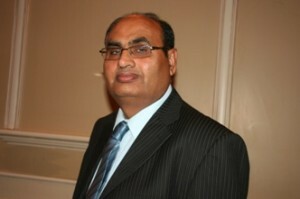 Suman Gandhi - Search Mortgage Corp. I am a mortgage agent living in Vaughan who specializes in providing mortgage financial solutions. I have been in the field for more than 7 years and have been loving every minute of it. I have helped hundreds of families to make mortgage plans to reflect their personal situation, and so will work to highlight the mortgage products that best fit their goals.